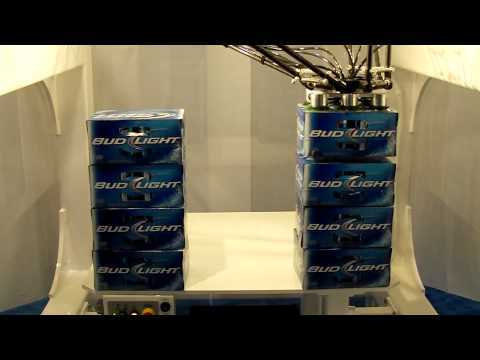 The Quattro is one of the fastest pick-and-place robots in existence. 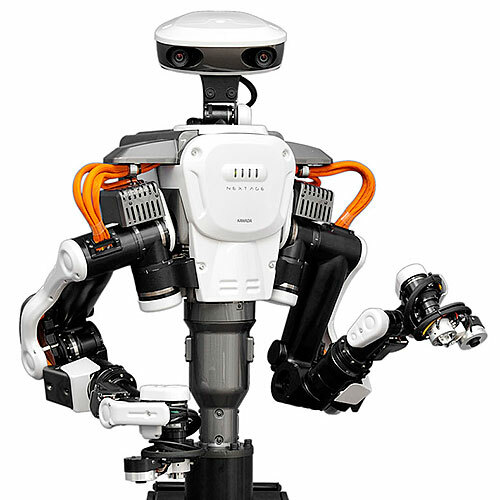 It can perform over 300 cycles every minute, and when coupled to a vision system, it easily outpaces humans and other robot types at rapid object manipulation. 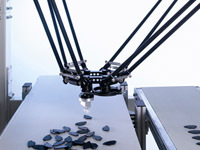 The robot picks up parts on a conveyor. Quattro shows off its speed. Quattro handling meat, candy, and other stuff. 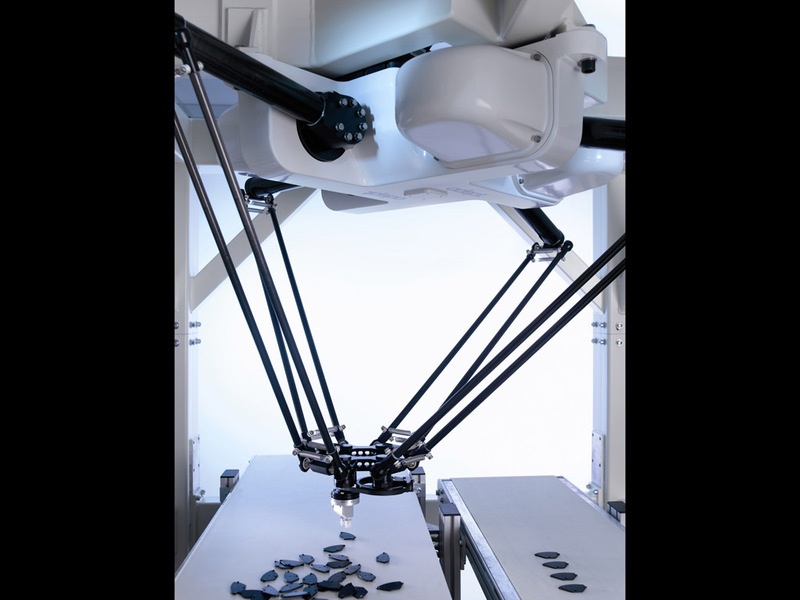 Quattro can execute 300 pick-and-place operations per minute, being capable of packing around 30 chocolate boxes in less than a minute. 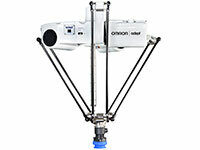 Quattro is the only USDA-accepted parallel robot available for the food industry. 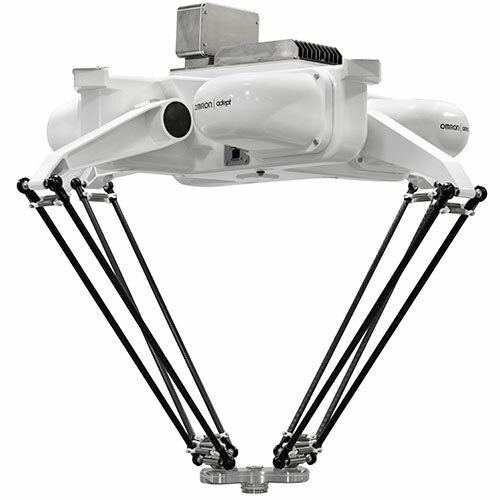 The Quattro is as fast as it is partially because of its unique, patented four-arm rotational platform, allowing for higher controlled speed and accelerations. 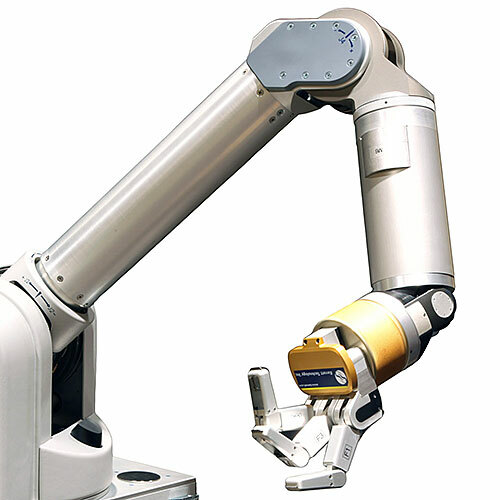 Capable of handling up to 15-kilogram payloads, with a working XY stroke of 1600 mm, and a Z stroke of 500 mm. 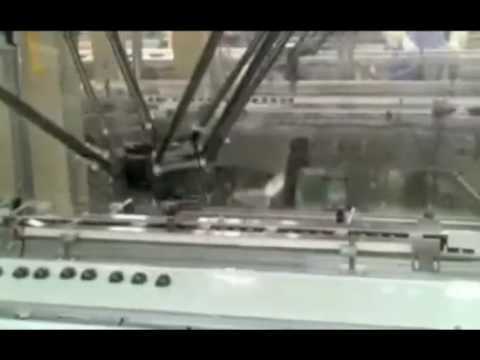 Hygienic design with sealed mechanisms for handling primary and secondary food. 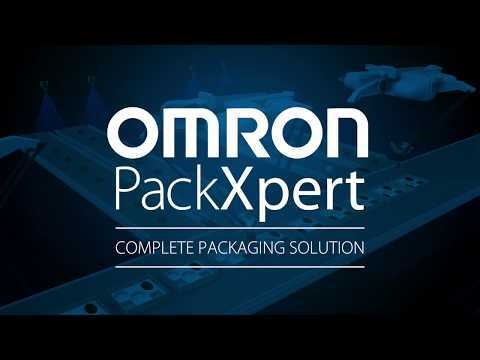 Fully compatible with Omron Adept suite of Vision tools, as well as Omron Adept's PackXpert software. 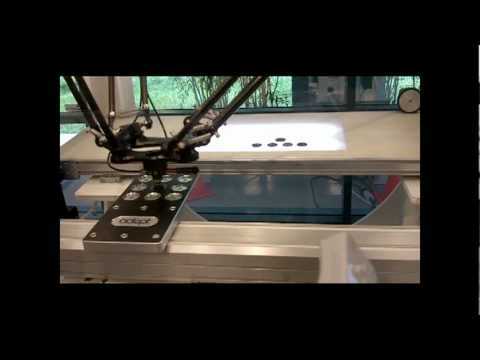 Encoders. Cameras/vision systems can be added. Motors. 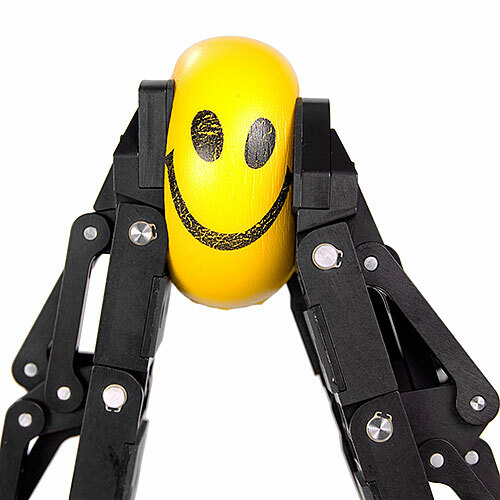 Electric or pneumatic end effectors can be added. 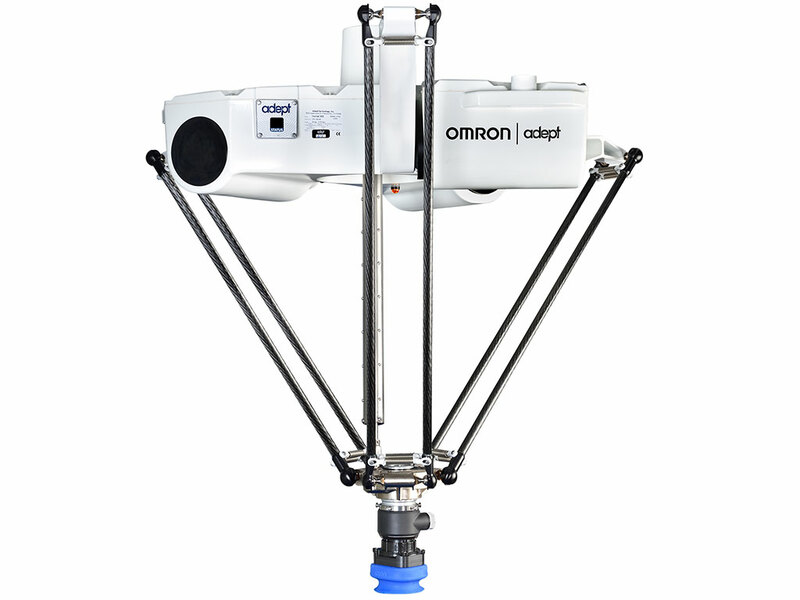 Originally designed as the fastest robot of Adept Technologies in 2006, the Quattro has received a series of enhancements by Omron since 2015. 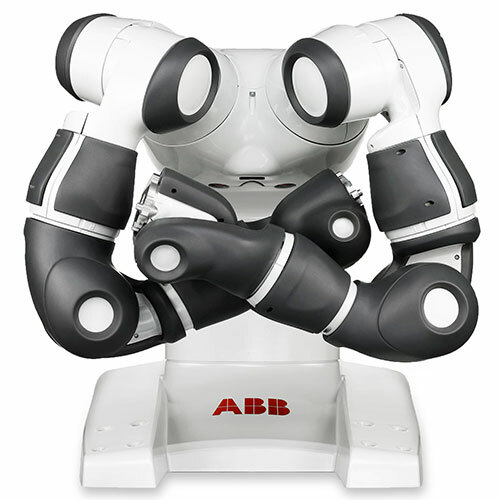 Today, it remains one of the most versatile and fastest pick-and-place robots ever built.